Nathan is a filmmaker and visual journalist based in Brooklyn. He currently works in the video department of The New Yorker. His work has been featured in The New York Times, TIME magazine, and The National Film Board of Canada. 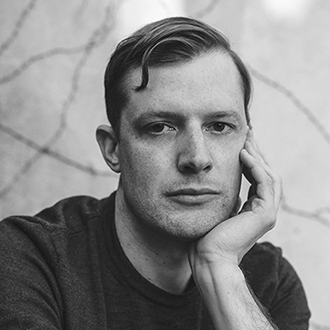 Nathan holds an MFA in documentary storytelling from Hunter college, where he was the recipient of the Welfare and Scholarship fund, and the James Aronson Award for Social Justice Journalism. Nathan served as a Peace Corps volunteer in Micronesia doing Historic Preservation work, and still has a great fondness for breadfruit.